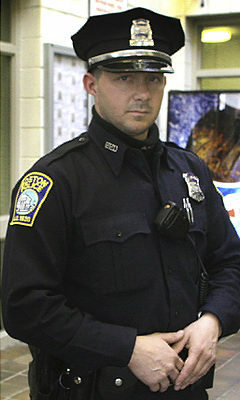 Boston police officer Justin Barrett, commenting on the arrest of black Harvard professor Henry Gates, has been suspended from the force for calling Gates a “jungle monkey” in an email written to the Boston Globe. After learning of the racist remarks, Commissioner Edward Davis put Barrett on administrative leave. Barrett could be fired pending a termination hearing. “It was not his brightest moment,” says Barrett’s lawyer. Gates and Boston Sgt. James Crowley are still scheduled to share a beer at the White House tonight to settle their differences.